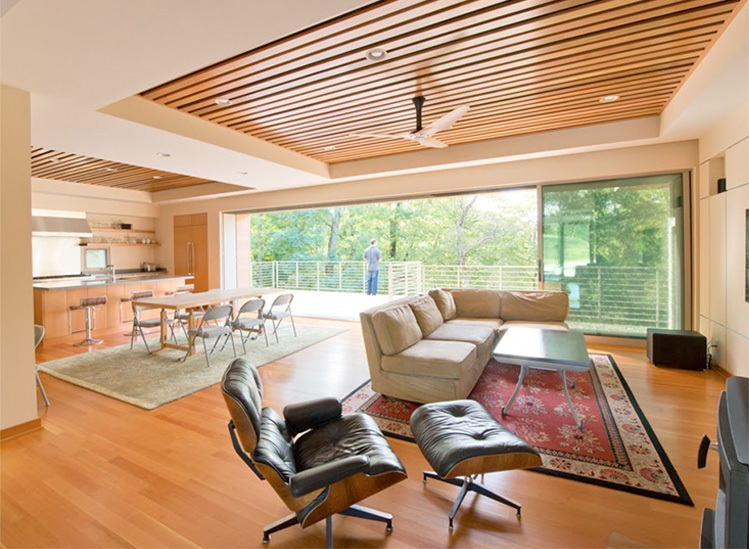 On November 5, the American Institute of Architects, Dayton Chapter awarded the Little Woods House with a Merit Award. The Awards are part of the AIA’s biennial Focus on Design Awards Program designed to recognize design excellence in the Miami Valley. The jury was comprised of representatives from AIA Springfield, Missouri – Andrew Wells, FAIA, of Drake Wells Architects served as the jury chair.